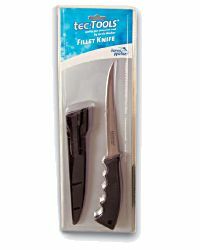 This is a very nice filleting knife from Jarvis Walker and a bit of a bargain. 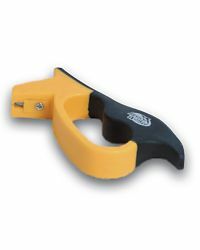 This knife has a very sharp, high quality, flexible blade and a nice contoured rubber handle for a secure grip. Even with wet hands. 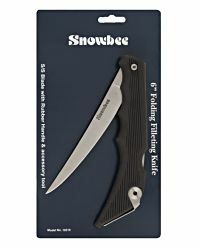 - A flexible, Razor Sharp 6" Stainless Steel Blade.